Michael Burkhardt, D.M.A., is Founder and Artistic Director of Hearts, Hands and Voices. He is internationally known for his creative work with children, having published numerous works and resources geared to inspiring and equipping both student and teacher. In addition to his work with HHAV, he is Artist-Professor of Organ at Eastern Michigan University, and travels extensively as a choral and organ clinician, organ recitalist and hymn festival leader. Linda Bauer has been part of the HHAV faculty since 2012. She earned a Bachelor of Science Degree in Music Education in organ and vocal music from Wayne State University. She taught elementary school vocal music for several years while also serving as organist at several churches in the Detroit area. She has directed handbells since 1986 and has travelled across the USA and to France, performing with Classical Bells Handbell Ensemble. She is serving as interim Handbell Director at St. Paul Lutheran Church, Grosse Pointe Farms, and continues as a substitute organist in her retirement. Sandy Burkhardt is a happily retired Elementary PE teacher living in Flagstaff, AZ. She has 18 years of teaching experience, including 7 years working with homeless and disadvantaged students. After college, she spent a couple years in Sweden playing/coaching professional basketball. She has led HHAV recreation a for two years and loves working and playing with the children! And she is also Michael's sister!!! Julie Ford serves as Director of Music and Liturgy at Ss Peter and Paul Jesuit Church in Detroit. A frequent organ recitalist in Southeast Michigan, she holds a Masters in Church Music from the University of Michigan. Julie has been on HHAV faculty since 2010. Sipkje Pesnichak is a multi-instrumentalist and music educator based in Jackson, Michigan. 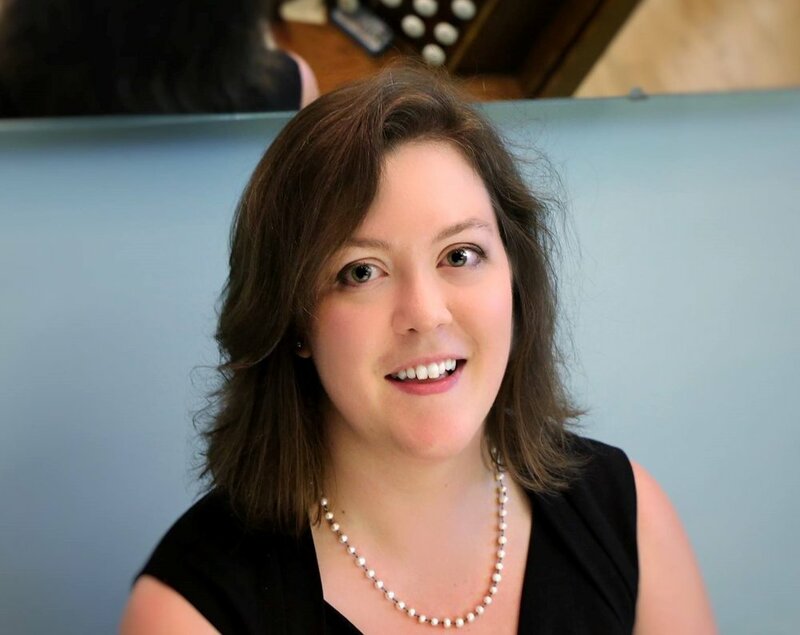 Currently she is Director of Music and Organist for Jackson's First Presbyterian Church, Schola Director for the Latin Mass at St. Mary Star of the Sea in Jackson and is a music instructor for the Community Music School of Jackson. Bachelor’s degree at SUNY Fredonia in Instrumental Music Education and a Master’s degree in Oboe Performance at the University of Michigan. She has had the privilege of studying oboe with Dr. Sarah Hamilton and Dr. Nancy Ambrose King and organ with Dr. Marilyn Mason and Dr. Michael Burkhardt. Sipkje was the first HHAV intern, joining the Program in 2015. Zachary Zieschang serves as Director of Music at Christ Our Savior Lutheran Church in Livonia. Zachary studied at Concordia University Chicago, graduating with Bachelor degrees in Church Music and Music Education as well receiving his Piano Pedagogy certification. In addition to his church music duties as organist, adult choir director, children’s music ensemble director, brass ensemble director and pre-school music teacher he also enjoys teaching private lessons on a variety of instruments – currently including piano, organ, trumpet, flute, clarinet, and voice.